There are very few games that are played when everything just clicks. Offense, defense, special teams. Everything synced up perfectly, just the way you would practice it. This past Friday night was one of those games. The Panthers literally ran the football with ease against a hapless Chesterfield defense. When you average over 15 yards per rush and drop 622 rushing yards on the stat sheet; it was good night. The Panthers improved to 11-1 on the season and advanced to the 3rd round playoffs with their 61-35 win over the Golden Rams. The turf at Hite Stadium-Dennis Botts Field was nearly set ablaze as the Panthers zipped up and down the field. The storyline coming into the 2nd round contest was the huge skill set of the opposing QB. Savion Watson had been terrorizing defenses all over the state, and he still got his numbers, throwing for nearly 300 yards and three touchdowns. Yet the Panthers defense bent, but didn’t break. 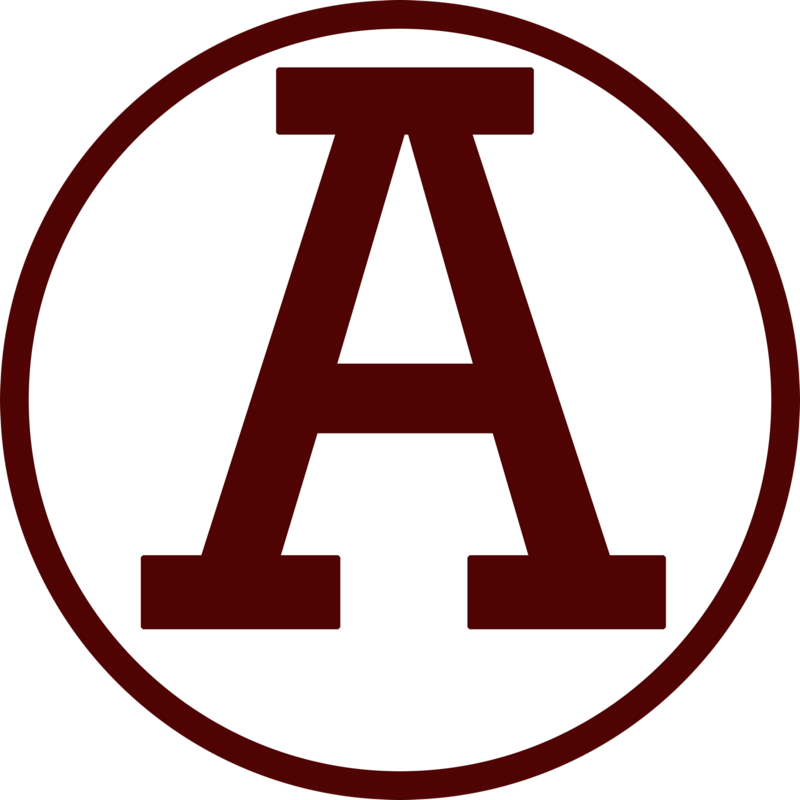 The boys from A-Town caused three turnovers inside the redzone, including a 79 yard interception return for a touchdown by Panther defensive back David Cobb. With 54 total tackles and now three picks on the season, Cobb has quietly had a big hand the success of the Panther defense in 2017. The Panther defensive line applied pressure all night while only rushing three for a good majority of the game. Unique blitz packages dialed up by the Abbeville defensive coaching staff kept Watson and the Golden Rams off balance and confused for most of the night. own of his own. Of course you have to have great blocking to put up those type of numbers. The offensive line, who still isn’t playing with all of their original starters, hasn’t missed a beat. You could routinely find offensive linemen 10, 15, 20 yards beyond the line of scrimmage, finishing their blocks. That kind of effort will take you a long way. 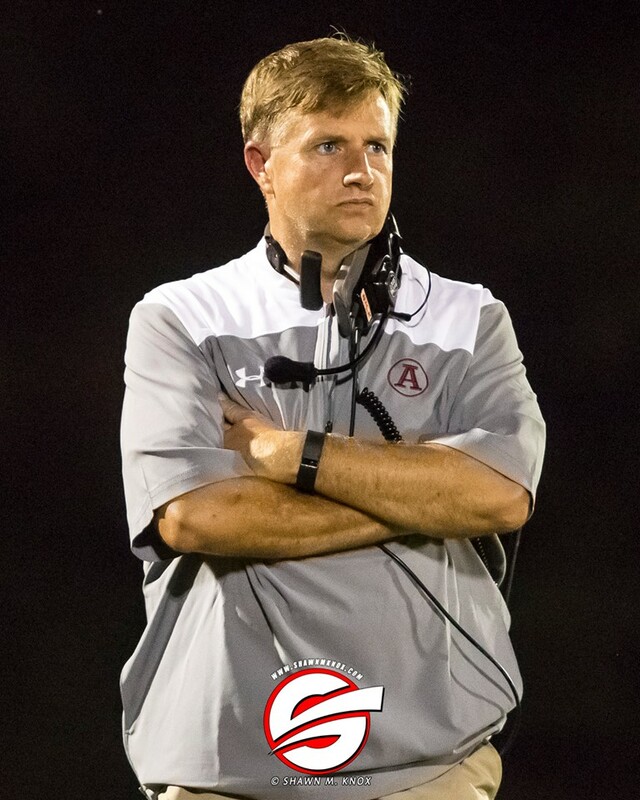 Let’s not forget that Abbeville Head Coach Jamie Nickles won his 144th game at the helm of the Panthers. He is now one game shy of tying the legendary Tommy Hite for 2nd place in all time wins at AHS. Dennis Botts holds the all time wins record with 147 wins. The Panthers have advanced to the 3rd round of the Playoffs and will host the Cheraw Braves, this coming Friday at 7:30, at Hite Stadium. Cheraw defeated #1 seed Blacksburg 40-6 this past Friday night. Check back later this week for a full Round 3 preview.